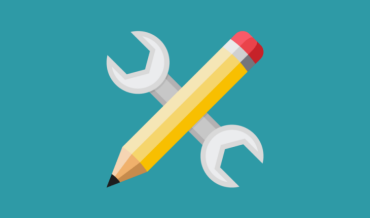 We have plenty of reasons to say that Edwiser Bridge leads the army of WordPress-Moodle integration plugins. What makes it so popular? Read on to find out! 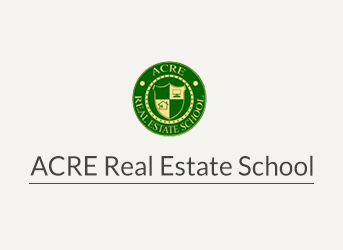 Read how Edwiser Bridge and Moodle are helping Erick French and his team offer real estate agent training courses online through ACRE Real Estate School. 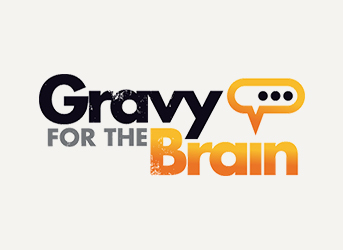 This is the story of Gravy for the Brain who found the perfect solution with Edwiser Bridge that combines Moodle’s functionality with the power of WordPress.